Cheese Platters And More is Joyce Hosea’s Central District tapas bar and specialty market. 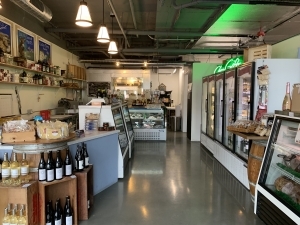 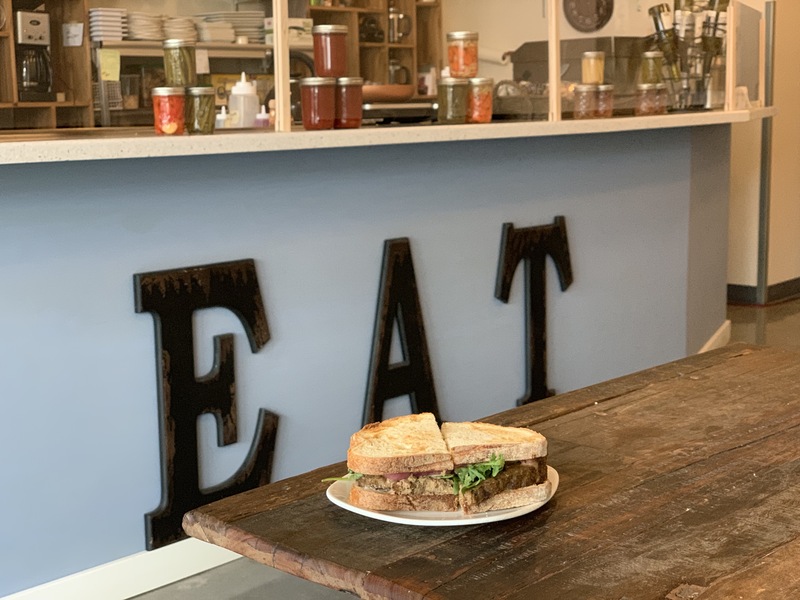 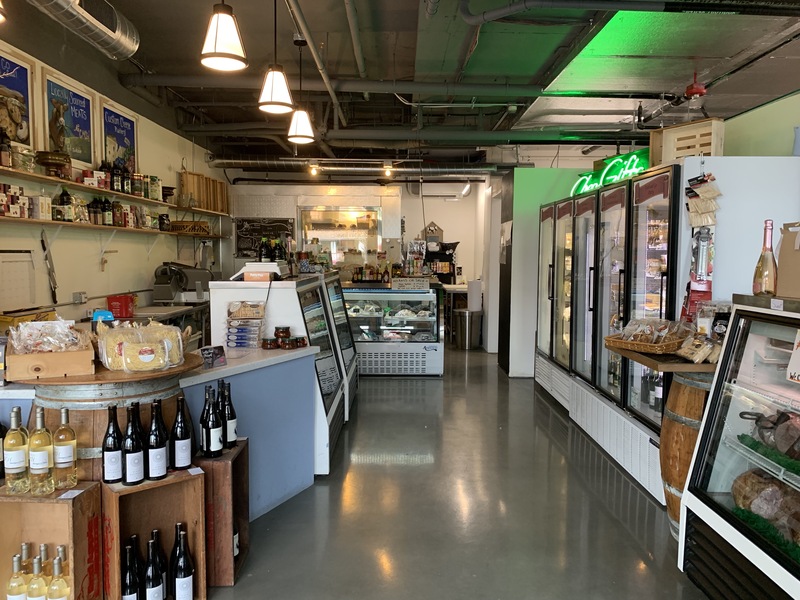 Enjoy sandwiches, soups and salads and more, and then shop for a variety of cuts of meat, along with house-made sausage and bacon. 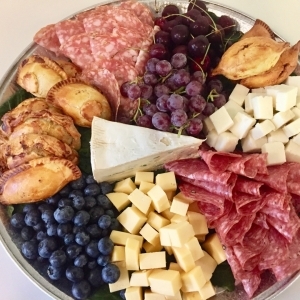 As its namesake implies, the catering menu emphasizes custom cheese, meat, and fruit platters.